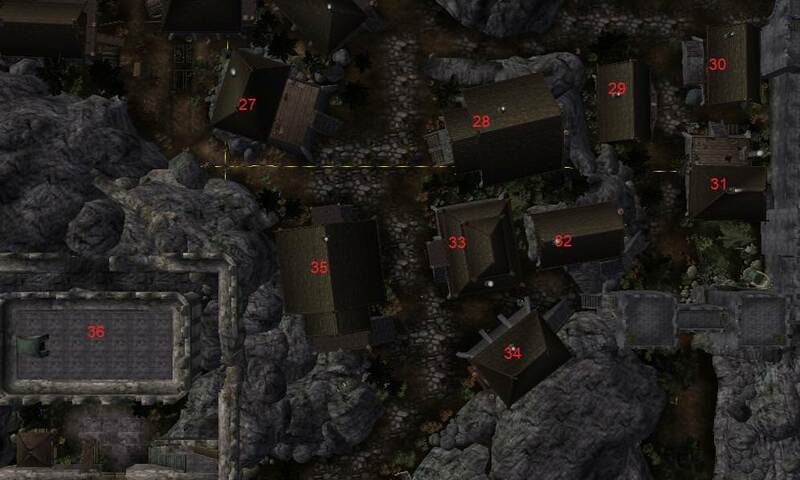 Barracks of the Markarth Side guard faction, as well as the personal hird of King Barda. Should have soldiers quarters, training rooms, mess hall etc. as well as a small jail. Placed in an old Direnni ruin, which means that some rooms may have had another purpose to begin with.